Paul Gassel is the Managing Partner of WWM Investments, LLC in Chicago, a firm with $500 million in assets under advisement. In this role, Paul works directly with individuals and business owners to implement wealth management solutions, investment, retirement and risk management strategies designed to provide long-term financial strength and security. 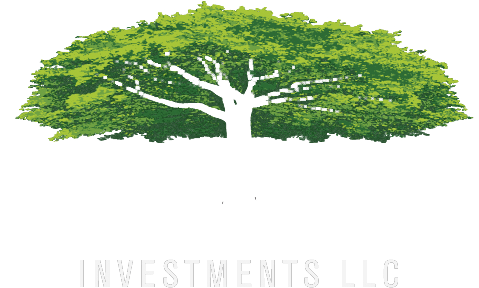 Paul founded WWM Investments, LLC in 2010, having served as a Financial Advisor in Chicago since 1995. Prior to establishing WWM, Paul was the Assistant General Agent and Investment Specialist at Pearre and Associates, Ltd., a General Agency of Massachusetts Mutual Life Insurance Company (MassMutual). During his tenure at Pearre, Paul was recognized as the Top Equity Advisor for 13 consecutive years. Each year since 2012, Paul earned the distinction of being named a “5 Star Wealth Manager*” by Chicago magazine, a designation awarded to the top 3% of wealth advisors in Chicagoland. In addition, Paul has been recognized in Forbes Magazine’s Wealth Managers Black Book since 2016. Since 2002, Paul has been a Court of the Table Member of the Million Dollar Round Table, an organization recognizing top producers and leaders in the financial services industry. Paul serves on the board of Erie Neighborhood House. His commitment to giving back to the community also includes supporting the Ronald McDonald House Charities, Norwegian American Hospital and the Teen Living Program in Chicago. Paul received his bachelor’s degree from the University of Alabama, holds a Certified Funds Specialist designation from the Institute of Business and Finance and is an Accredited Investment Fiduciary. He is a Registered Investment Advisor and member of the National Association of Insurance and Financial Advisors. Paul resides in Chicago’s Lincoln Park neighborhood with his wife Jeanine and their two daughters.